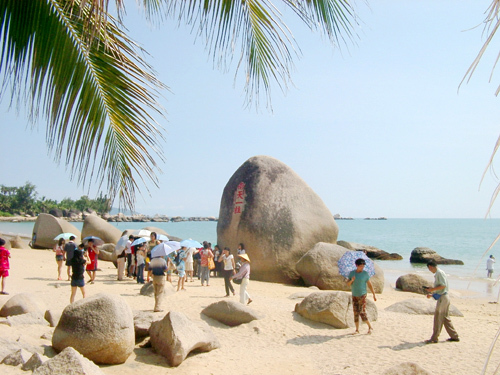 Hainan Price Bureau recently approved the proposal of ticket price adjustment on Tianyahaijiao. The basic admission ticket to Tianyahaijiao will be raised from 60 yuan to 80 yuan, reports xinhuanet.com. According to the regulation, the base of price will be raised to 80 yuan per ticket but scenic operator can determine the final adjusted ticket with price range fluctuated within 20%. Besides, children, elderly, people with disabilities and tour groups are entitled to get discounts. In order to attract more visitors, the company has spent a lot of investment on the improvement of supporting facilities and increased the number of tourism programs in recent years.